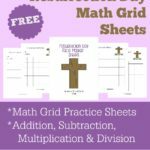 Several months ago I created my first set of math grid practice sheets. 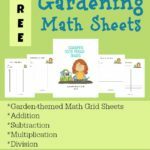 I know in that post I explained a few tips, but I wanted to make a central, easy-to-locate post that shares how you can use math grids in your homeschool and why they are helpful – even motivational. I have always loved a challenge. In fact, I could probably be described as a “carrot” person when it comes to motivating me. Dangle a reward in front of me and I will find a way to get it!! 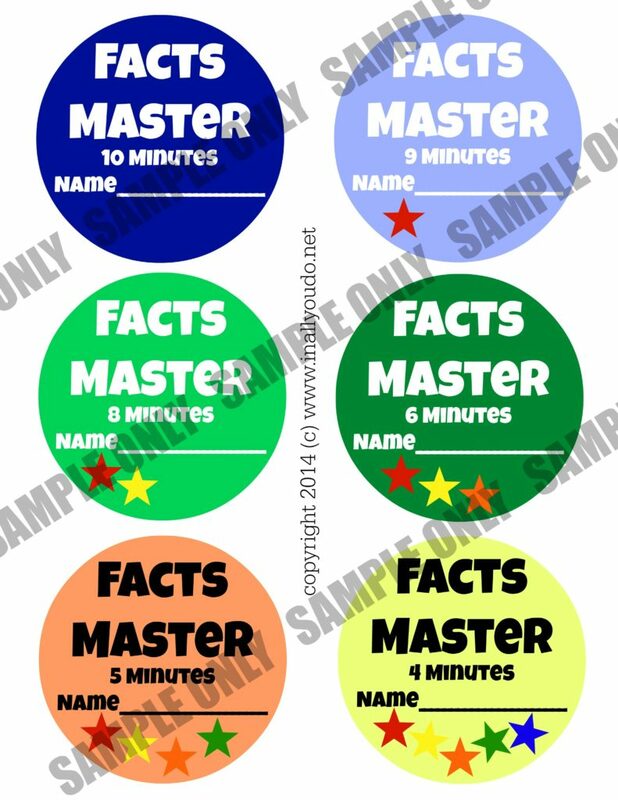 I think that’s why I have such fond memories of the Facts Master program when I was in Elementary. 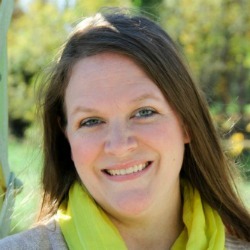 The challenge of getting faster and faster at my math facts only fueled me on. We practiced in class, but I also took it upon myself to practice at home nearly every day. Although I didn’t make the fastest time in the program, I came very close. I was thrilled. While our oldest is very good at math, he is not always very quick at the problems. Nor does he know his facts from memory. A lot of times I catch him still trying to “figure them out” in his head. Although I think he knows them, he lacks confidence. 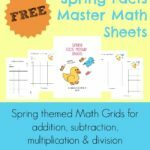 My goal with these fun math facts grids are to help him with his memorization. 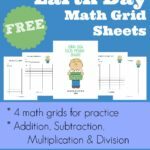 There are 4 grids in each set: Addition, Subtraction, Multiplication and Division. If you’ve never used them before they are easy peasy to set up and use. No really…they are!! Simply write the numbers 0-9 across the top and down the side in random order. You will do this on each grid. Then set the timer, beginning with 10 minutes. When the timer goes off, grade the grids. Once they complete the grids with no mistakes at 10 minutes, you can lower the time to 9 minutes. Then, 8 minutes – 6 minutes – 5 minutes and 4 minutes. 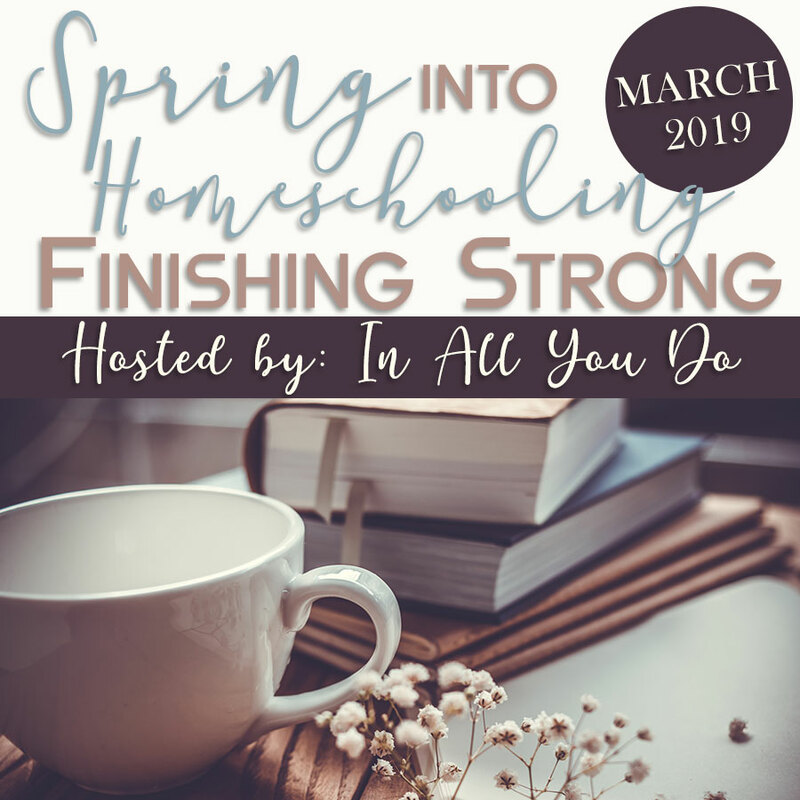 You can of course keep going down in time if your students are inspired and up for the challenge!! Here are few tips on printing and using the grids. Mister Bull works really well with rewards and is always asking me how he’s doing on his papers and whether or not he got an A+. 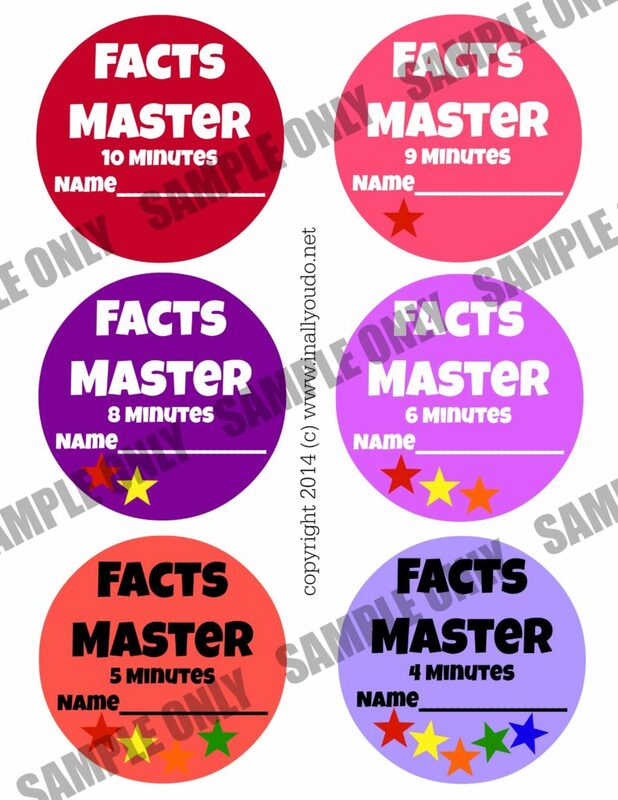 So, I decided to create some fun Facts Master Badges. 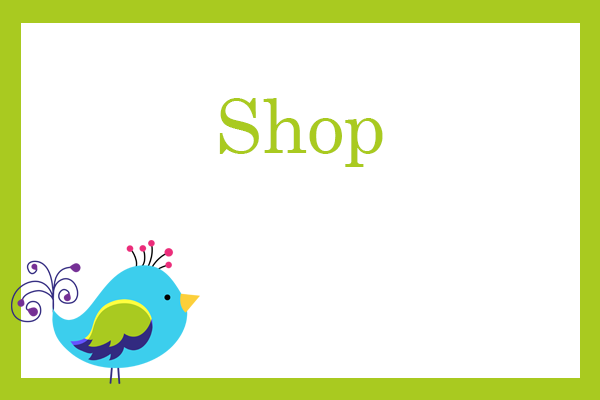 You can download them by clicking on the pictures below. 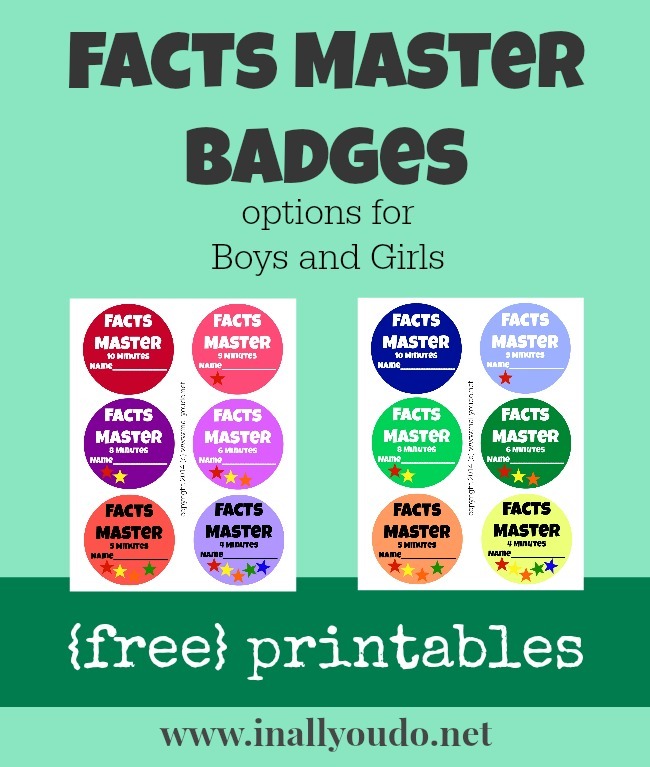 There are badges for boys in boy-like colors and badges for girls in more girly colors. PLEASE DO NOT SELL THESE IMAGES OR REPOST THEM ANYWHERE ON THE INTERNET WITHOUT MY PERMISSION. PLEASE LINK THEM DIRECTLY TO THIS PAGE. THESE ARE OFFERED FREE OF CHARGE TO BLESS OTHERS, BUT I SPEND MY OWN TIME MAKING THEM. THANK YOU! !